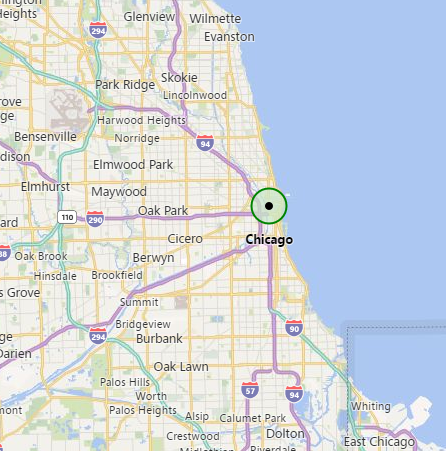 Based on the data available at Divvy Data, how to guess where people usually live and where the usually work? Divvy Data publishes a sample of the data. And we know the trips. We know how people use bicycles. People, people… it is us. What do I know about myself I could use to explore the data and determines living and working areas of Chicago? Display the city with two colors. The following shows the stations with more than 20 slots.